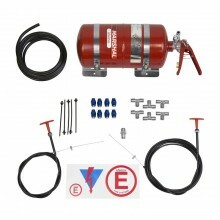 Fire Systems There are 29 products. 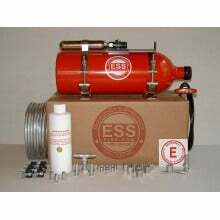 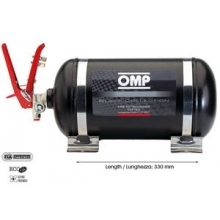 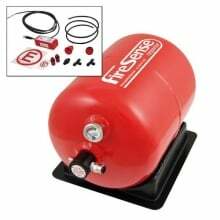 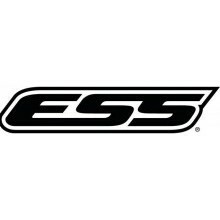 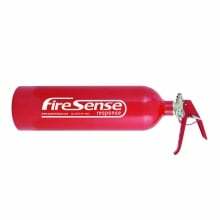 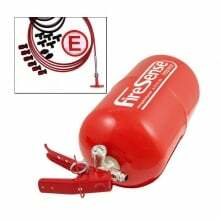 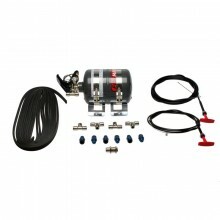 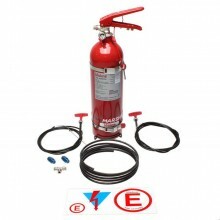 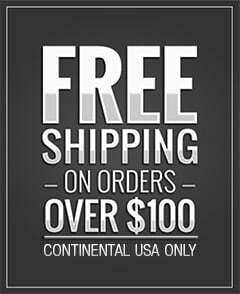 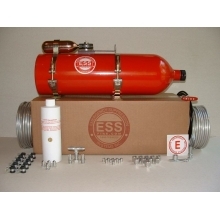 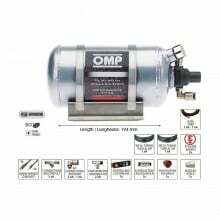 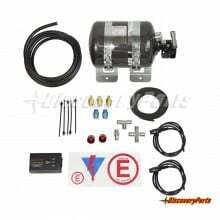 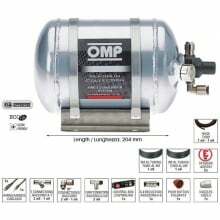 Protect your racecar and also the driver with a well thought out and installed fire suppression system. 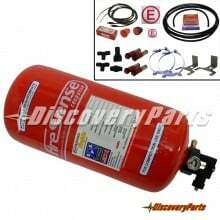 Even if your rule book does not require it, a racecar fire system is cheap insurance. 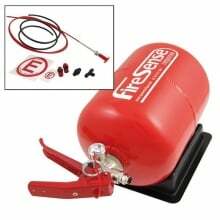 Most racecar fires are started by imperfect installation or a failure of a small, cheap component like a hose clamp or injector clip. 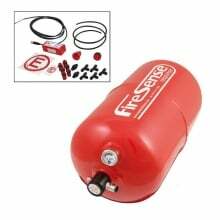 The reason to put a race car fire system in your trophy chasing racecar is pretty obvious, especially in the time of need. 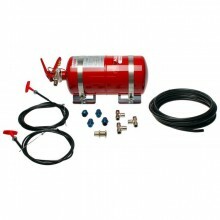 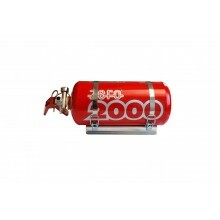 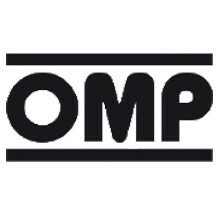 Be smart and protect yourself and your racecar for many years with a well thought out fire system installed correctly.